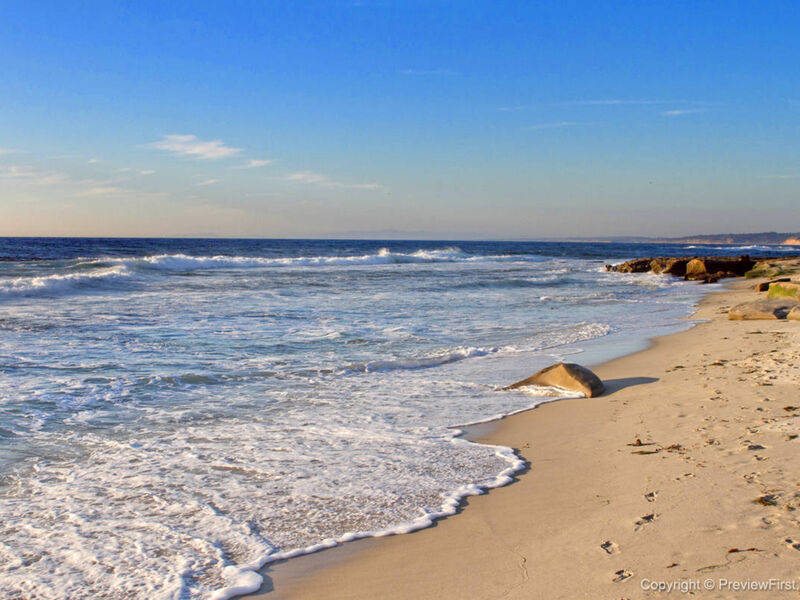 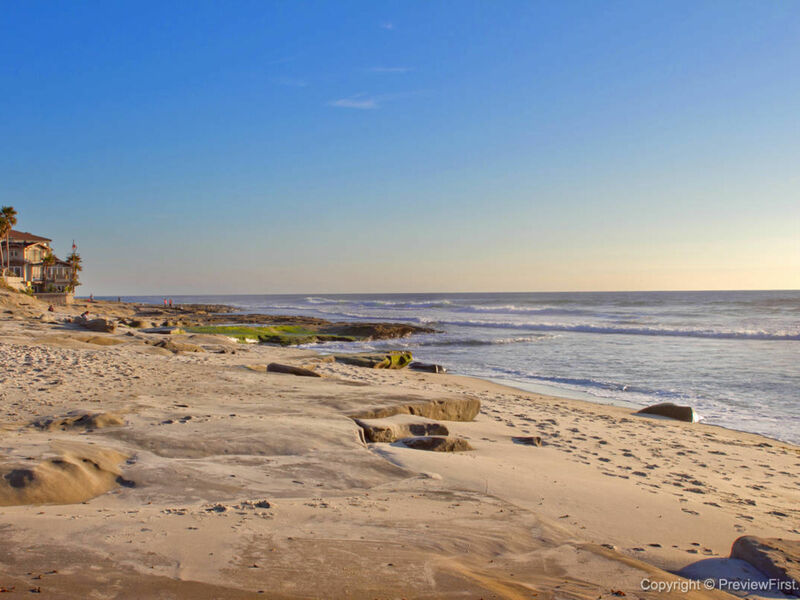 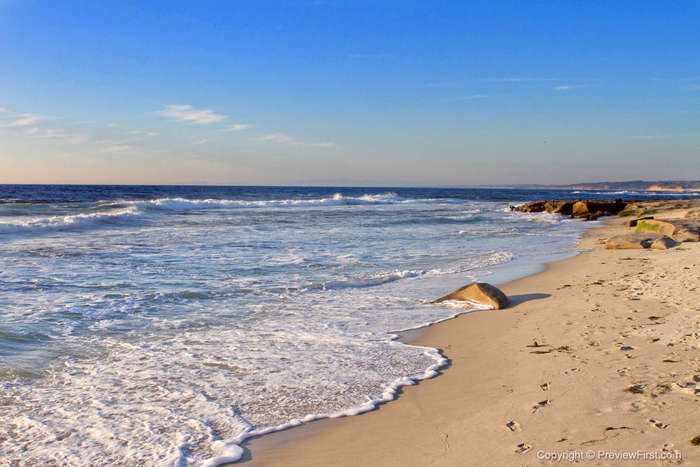 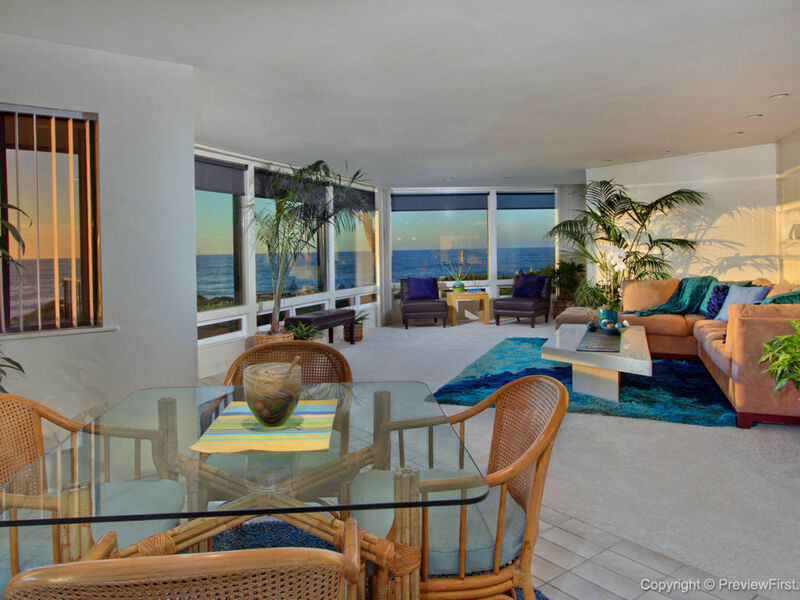 Phenomenal Beachfront Location!IT DOESN’T GET ANY BETTER THAN THIS! 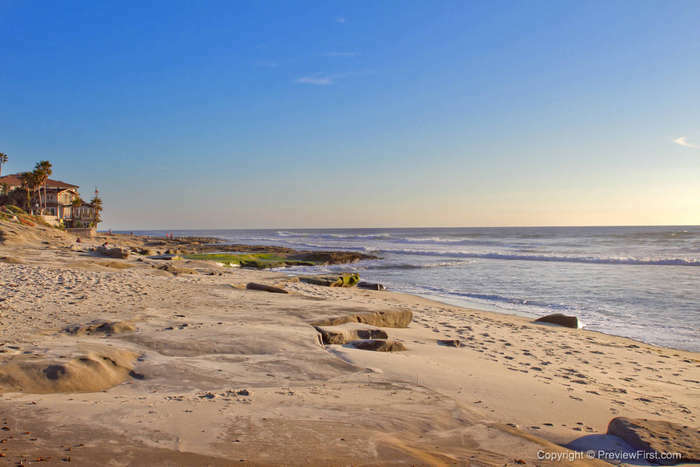 Rare opportunity to own a slice of the coast. 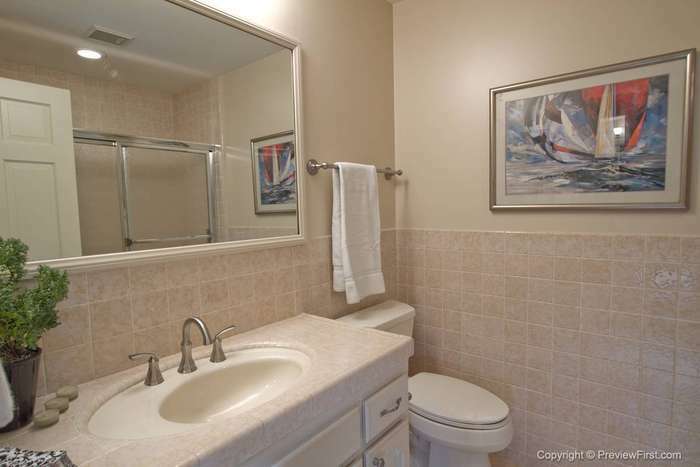 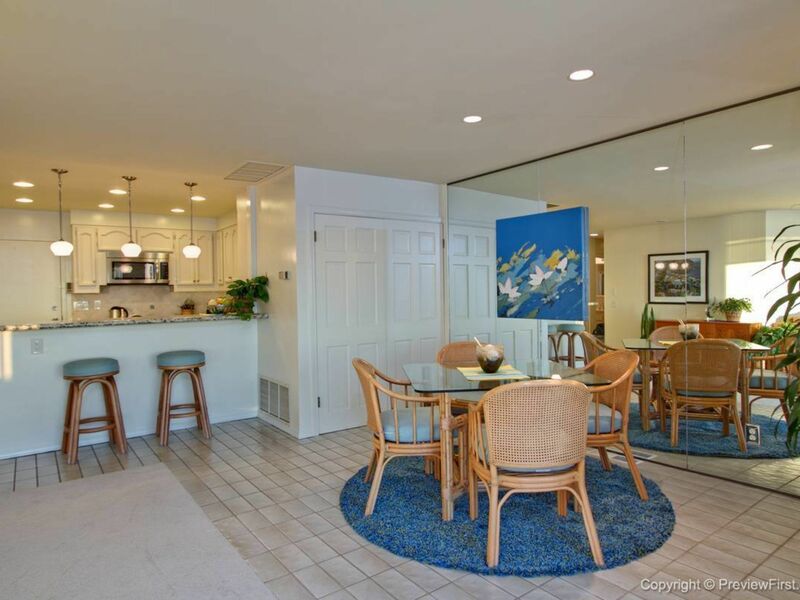 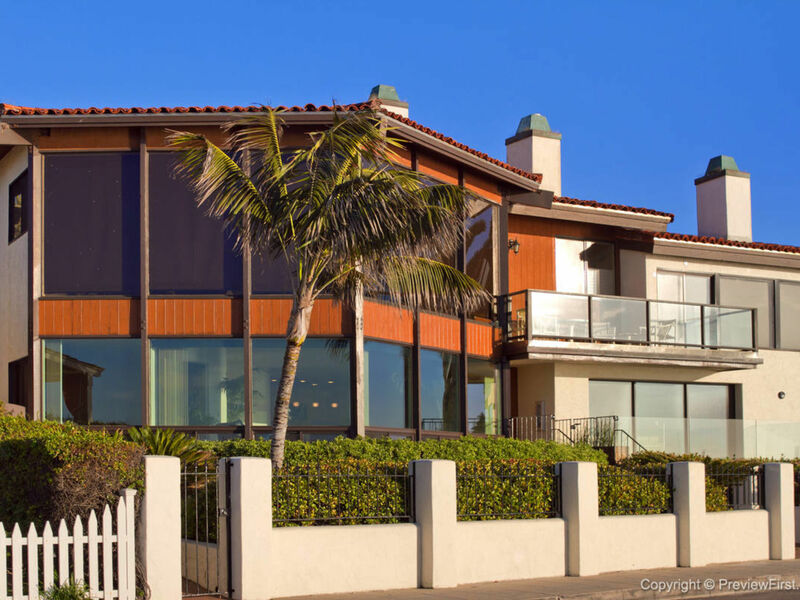 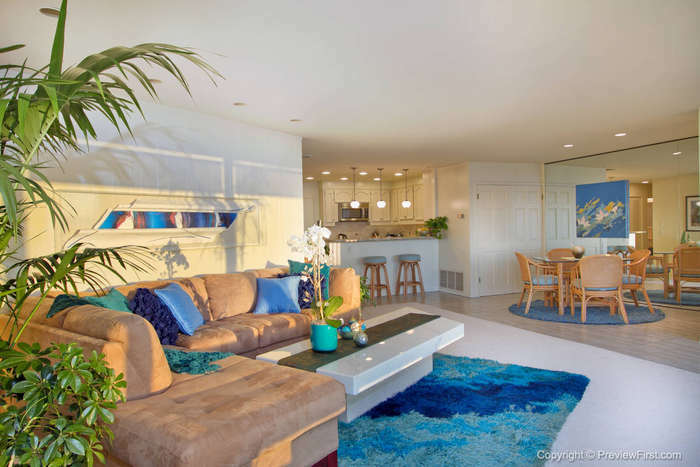 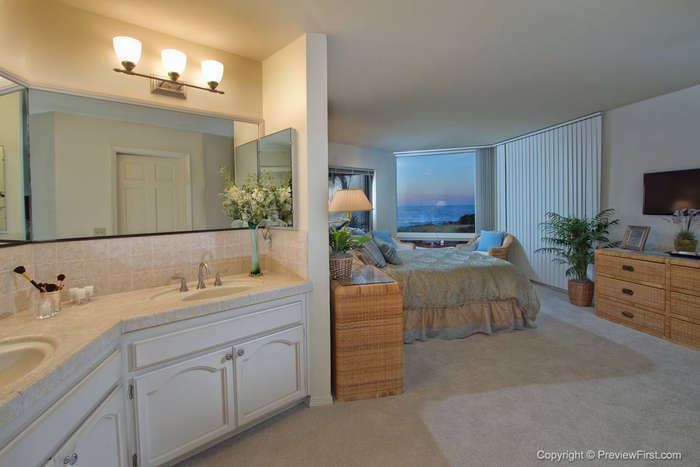 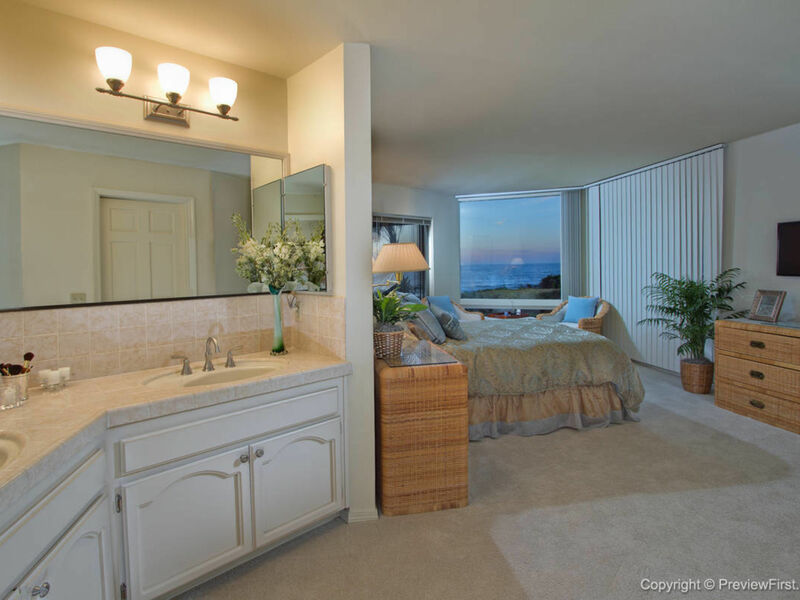 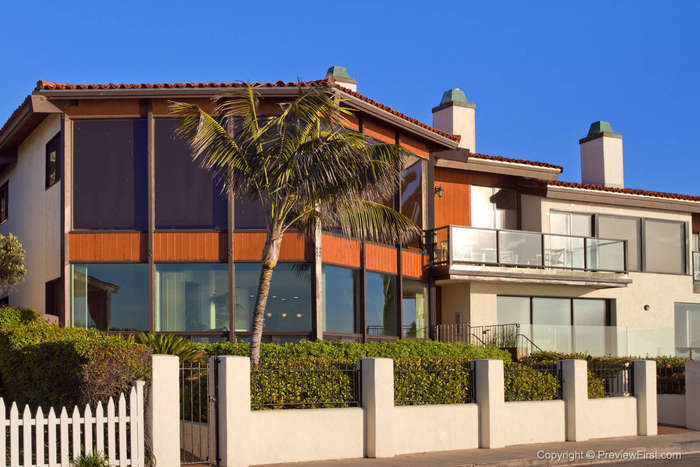 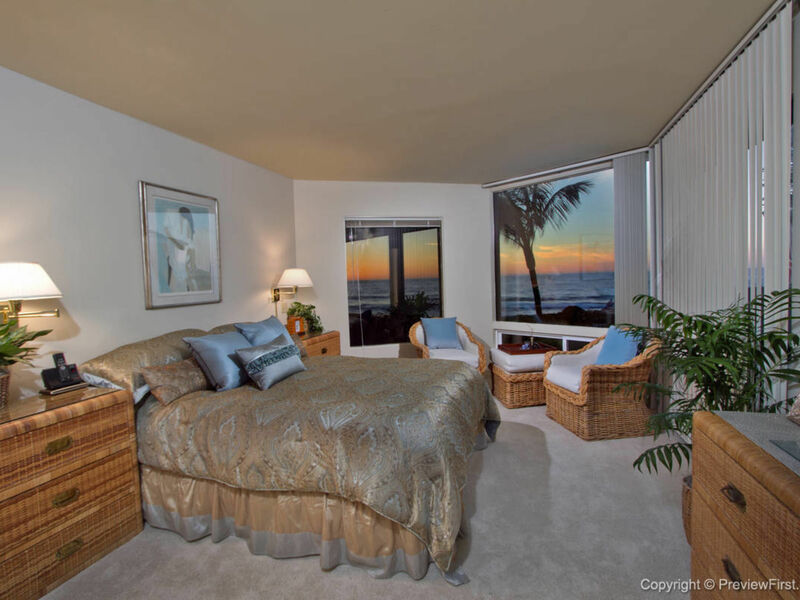 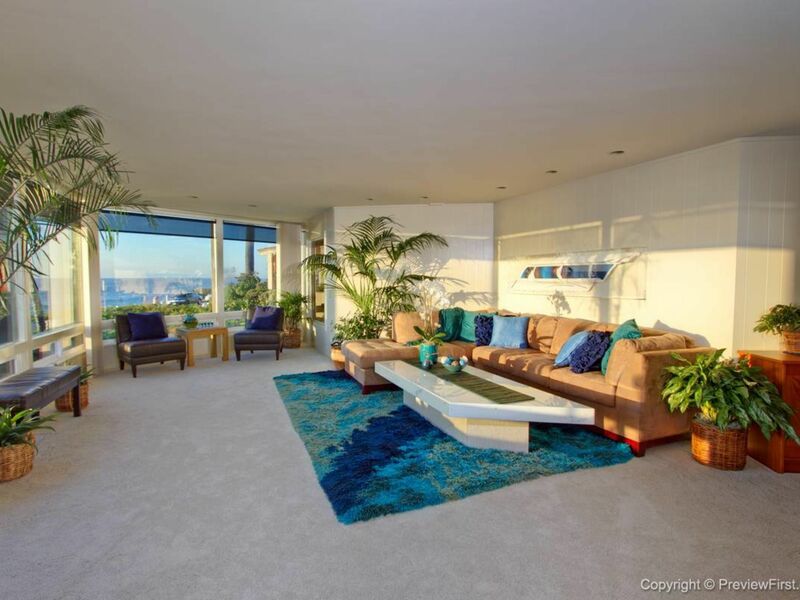 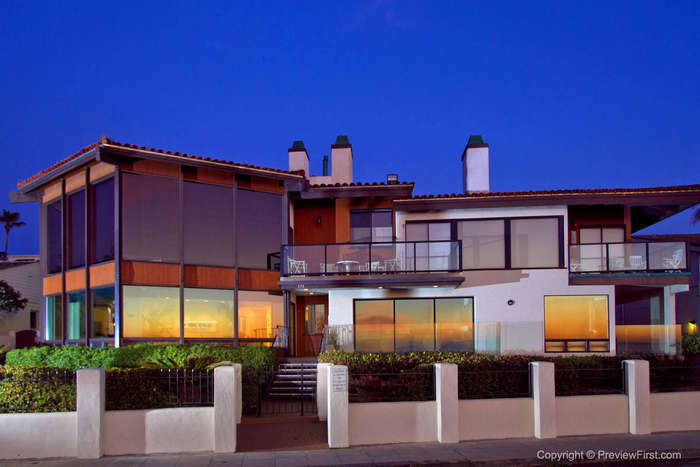 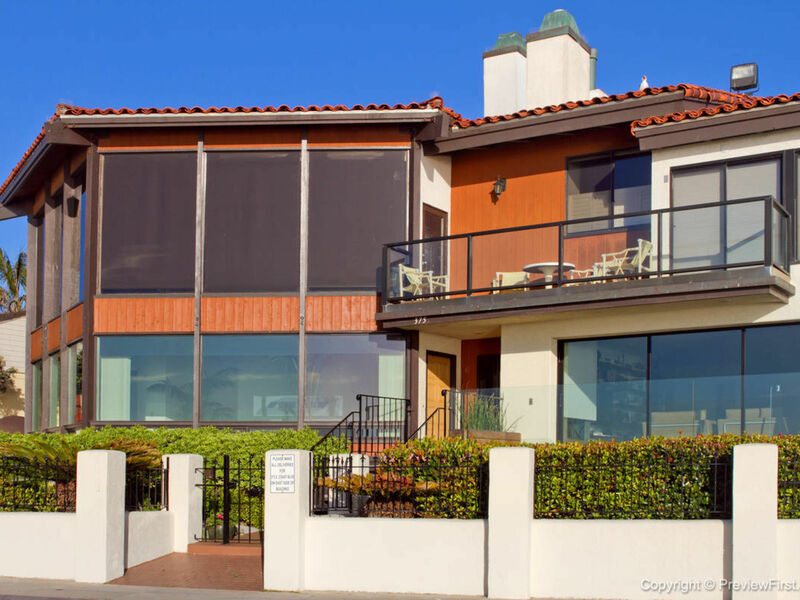 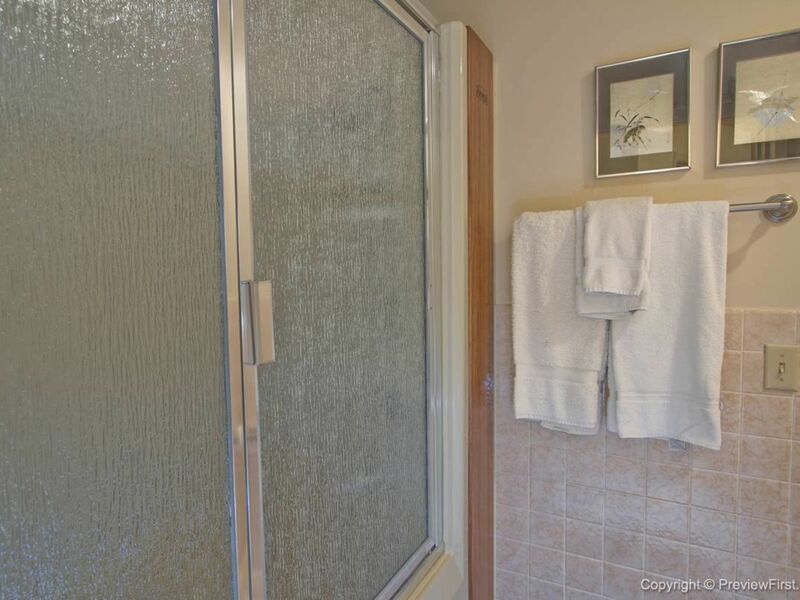 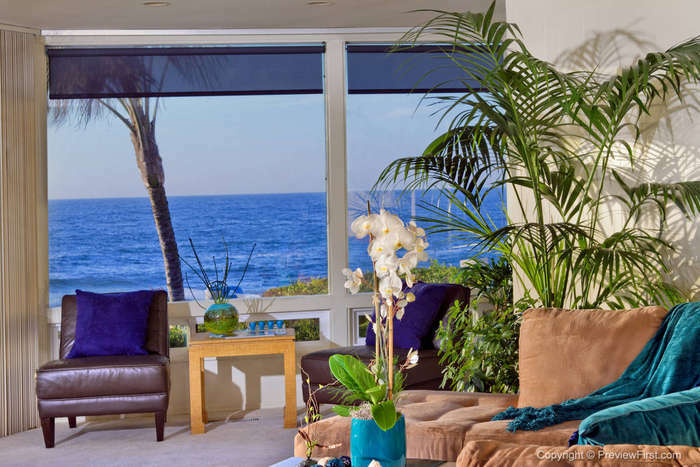 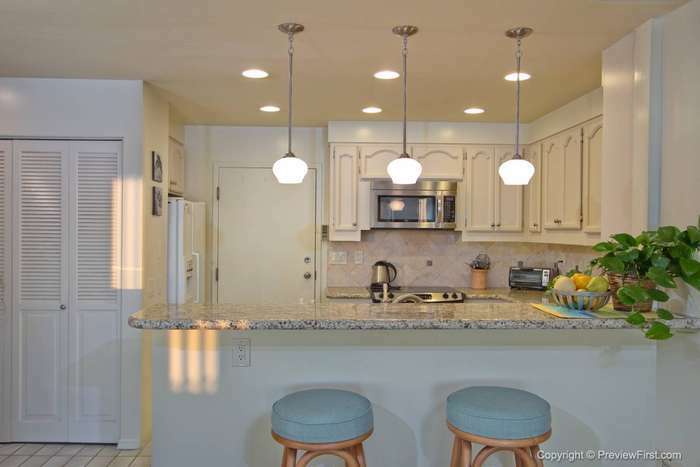 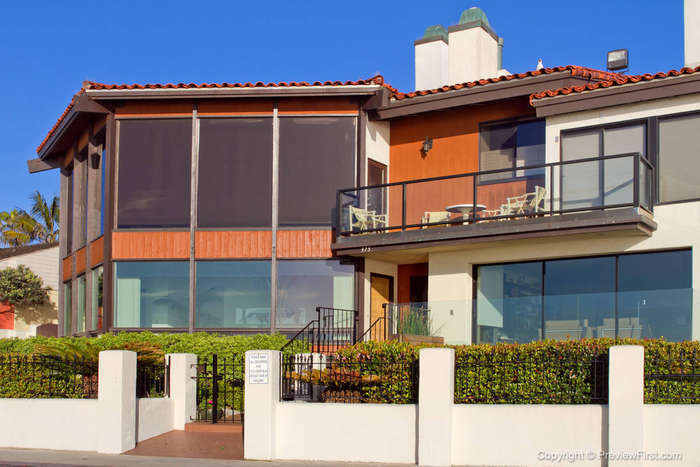 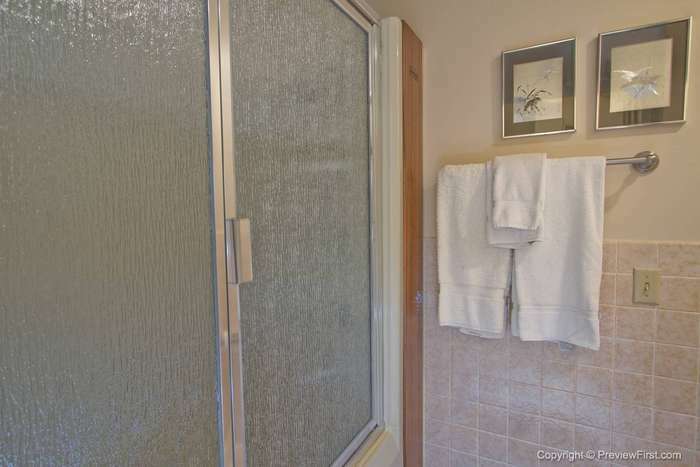 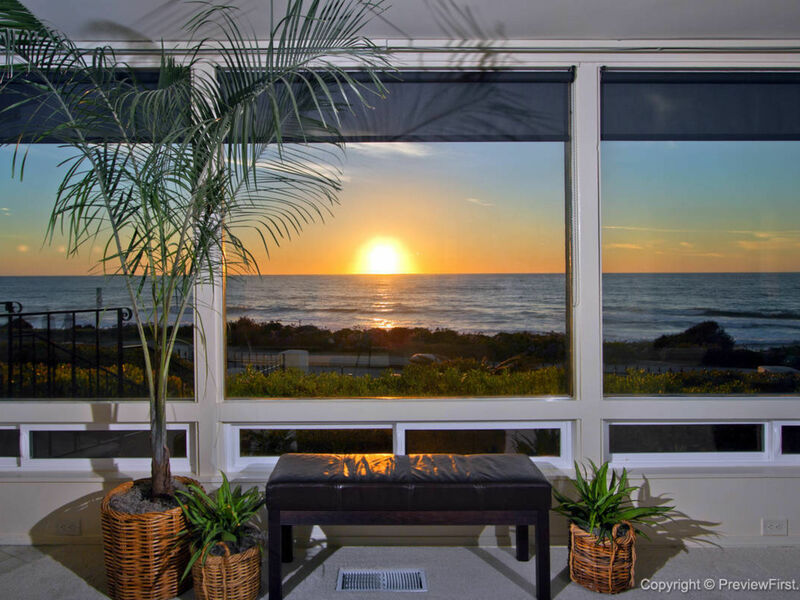 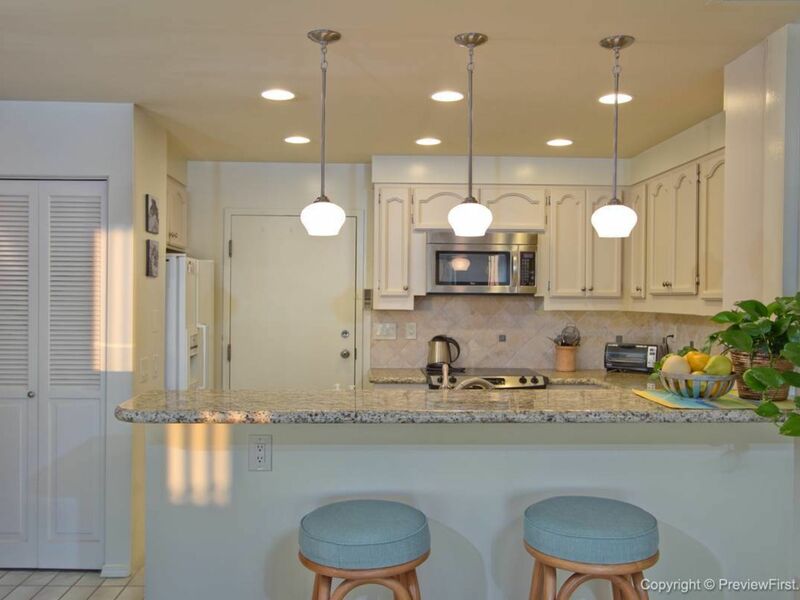 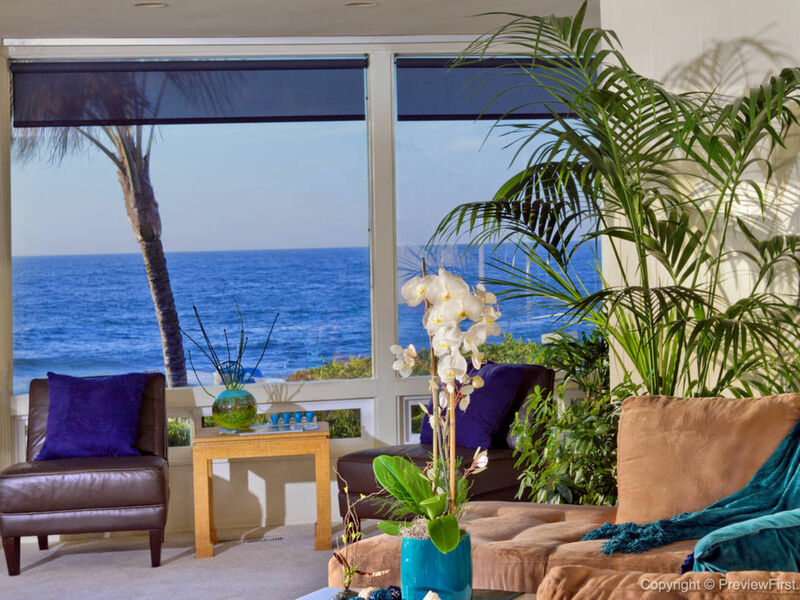 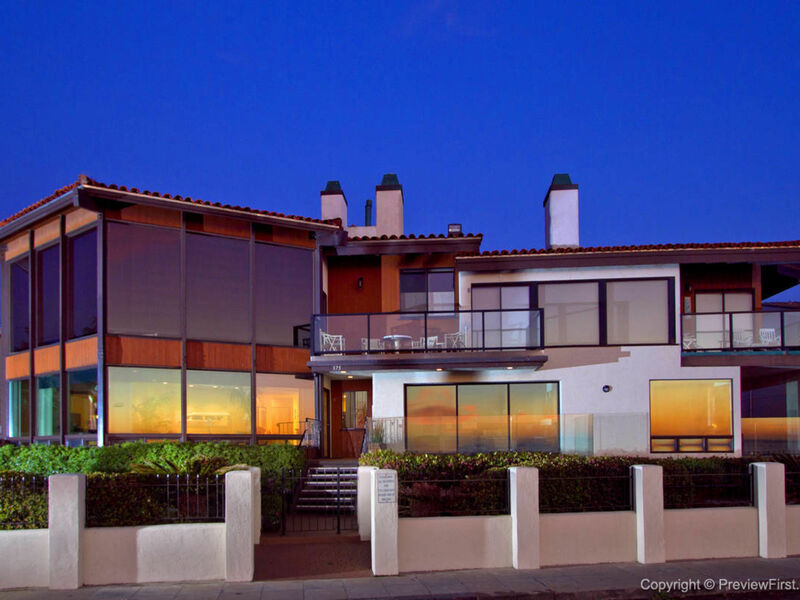 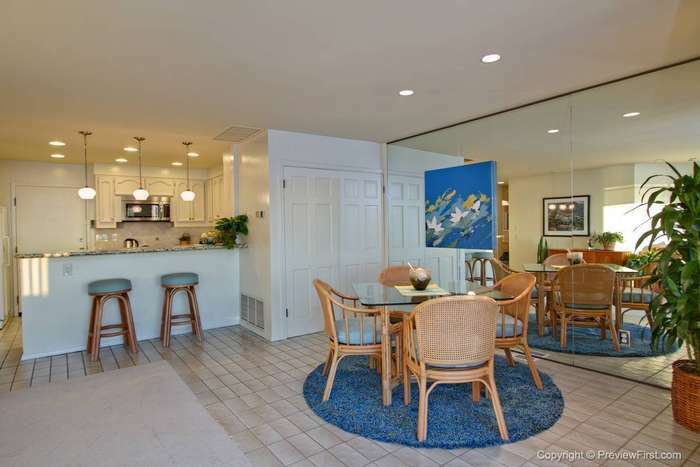 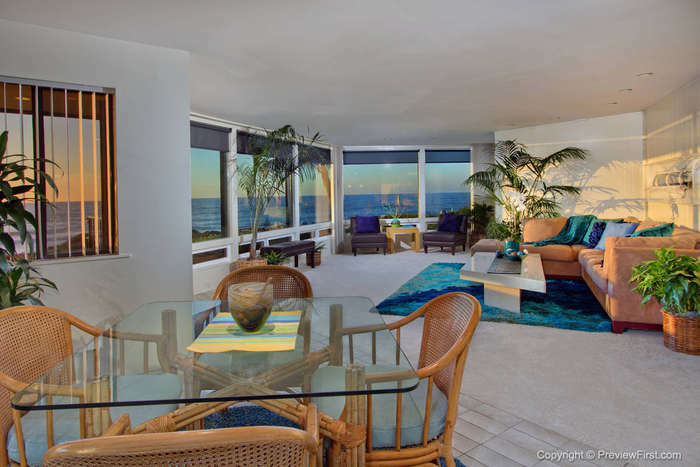 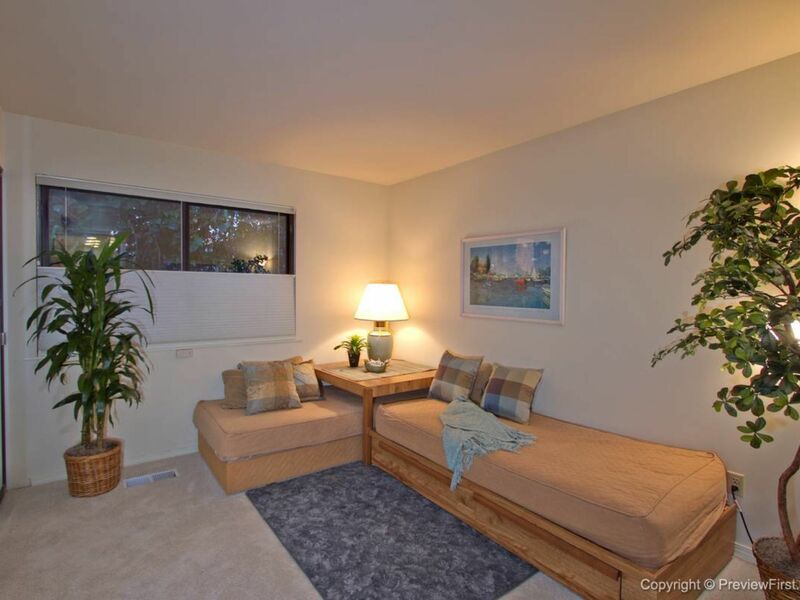 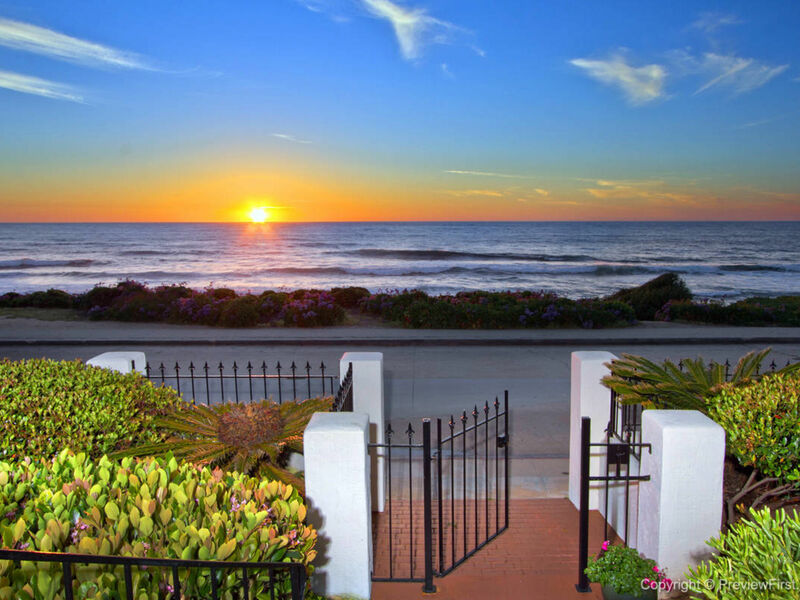 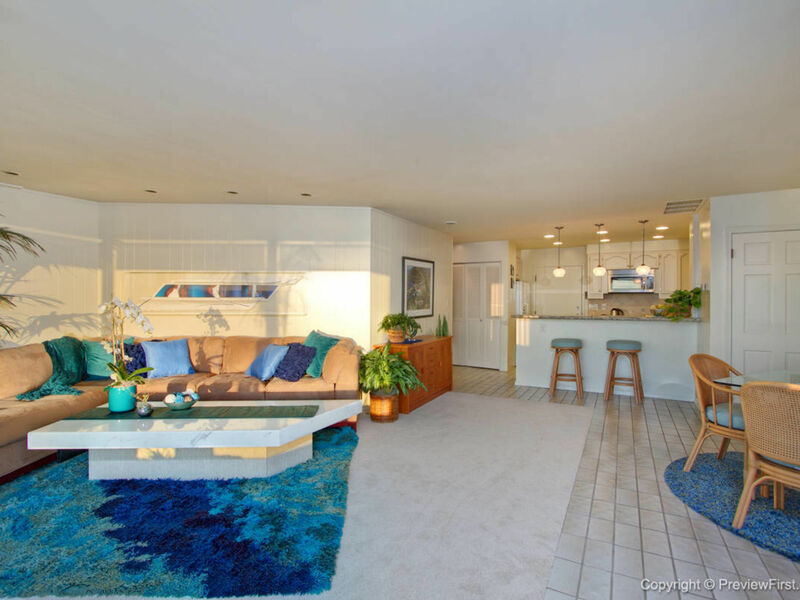 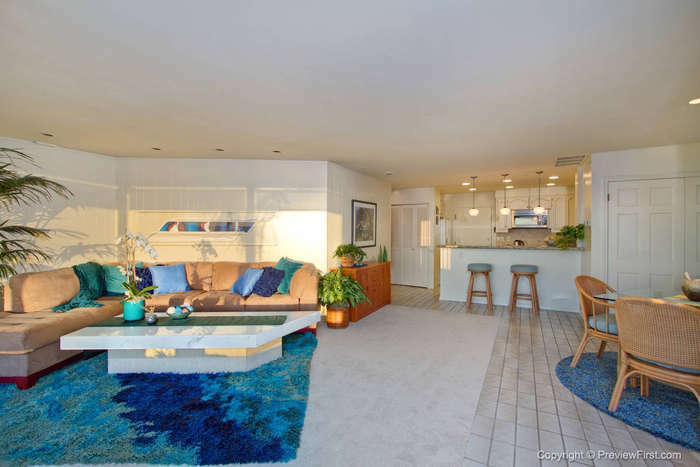 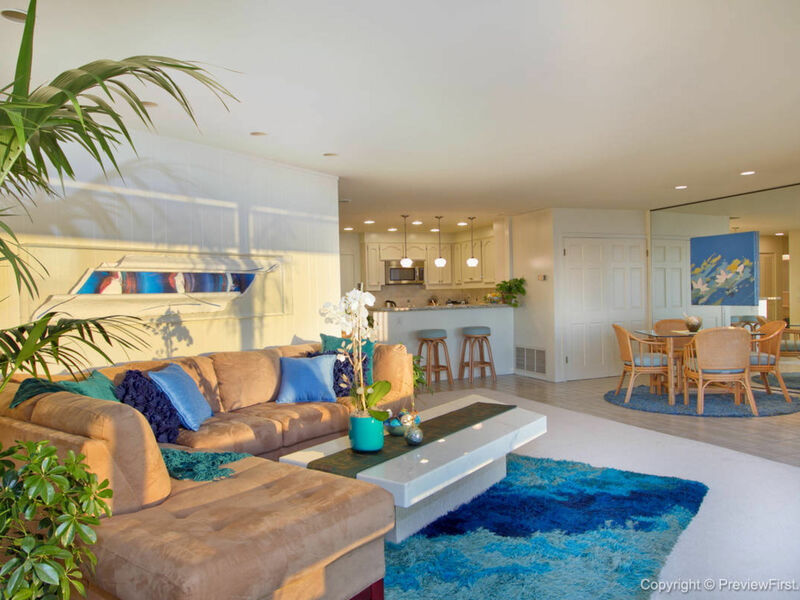 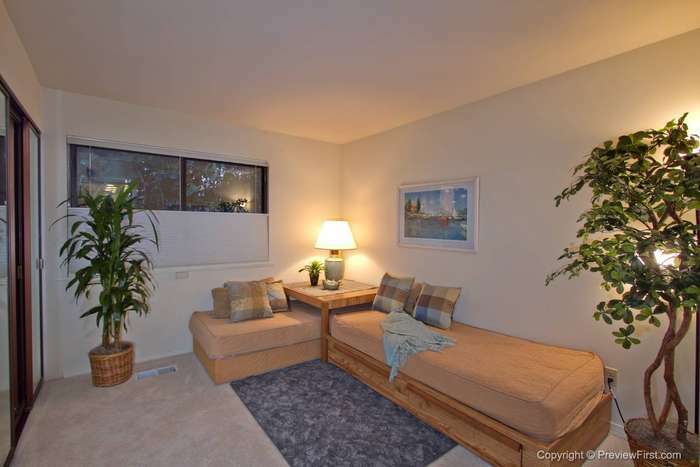 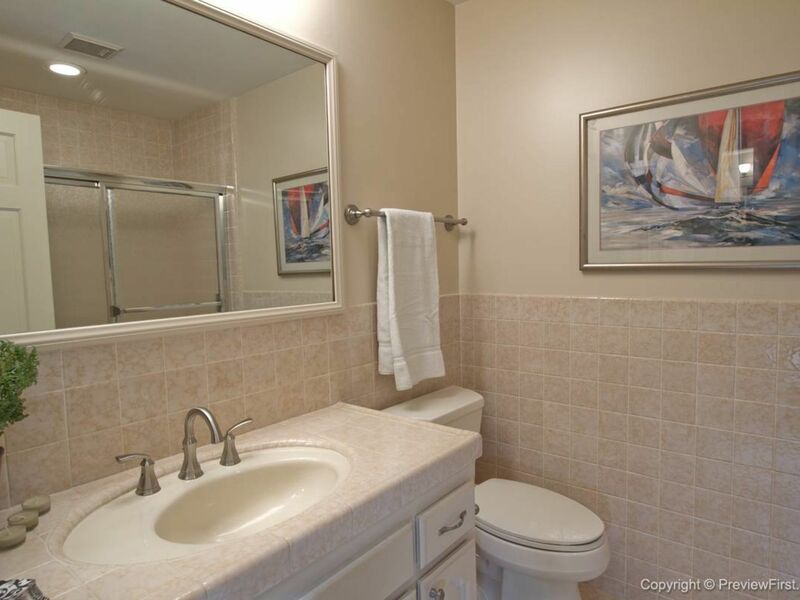 One level condo w/direct ocean access from your front door & direct access garage parking to your kitchen. 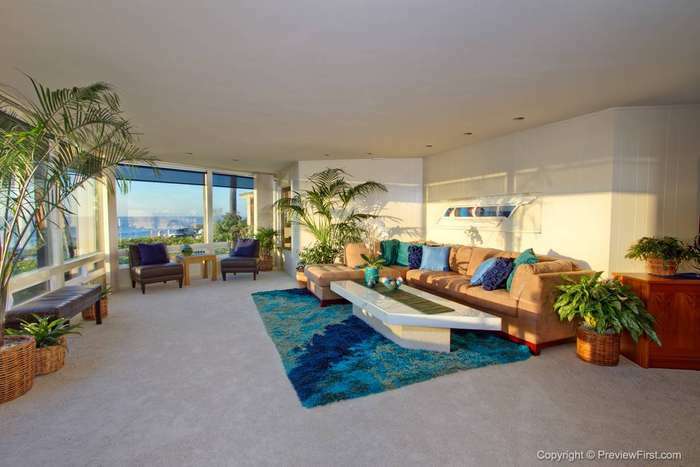 New carpeting. 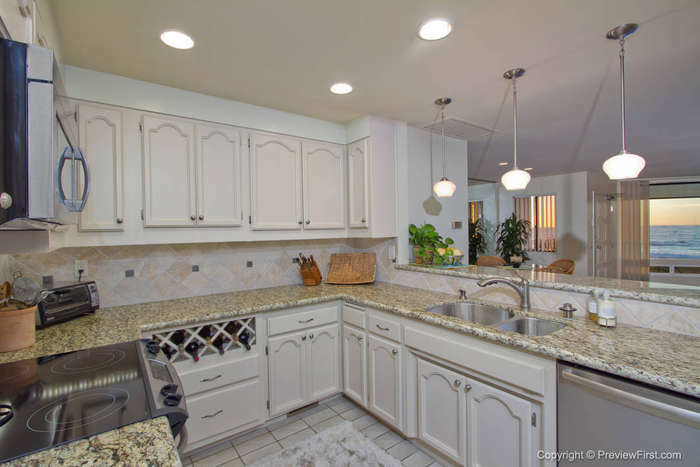 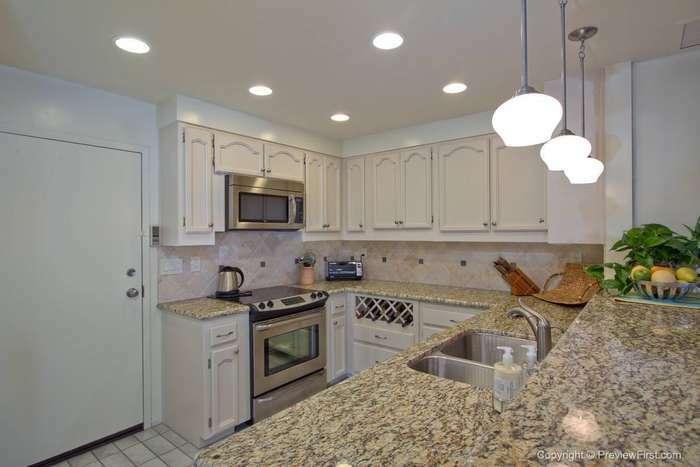 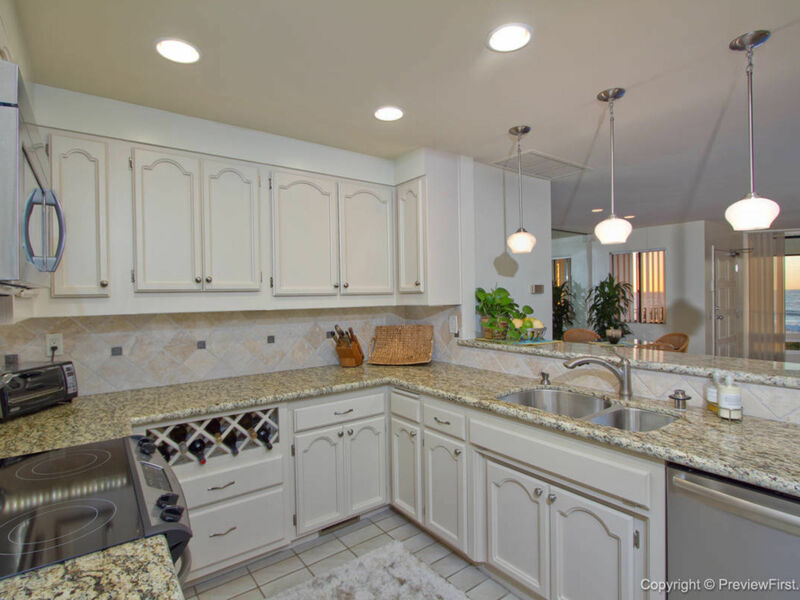 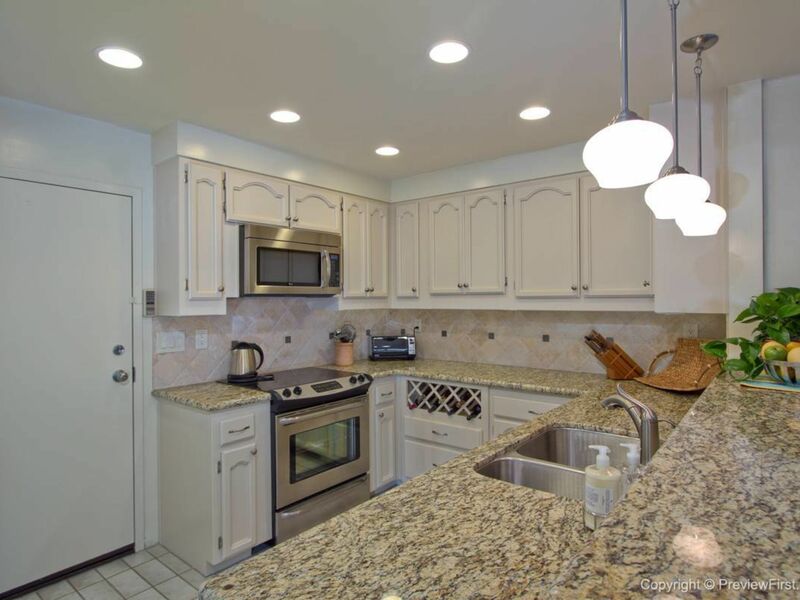 Kitchen just updated w/granite counters & SS appliances. 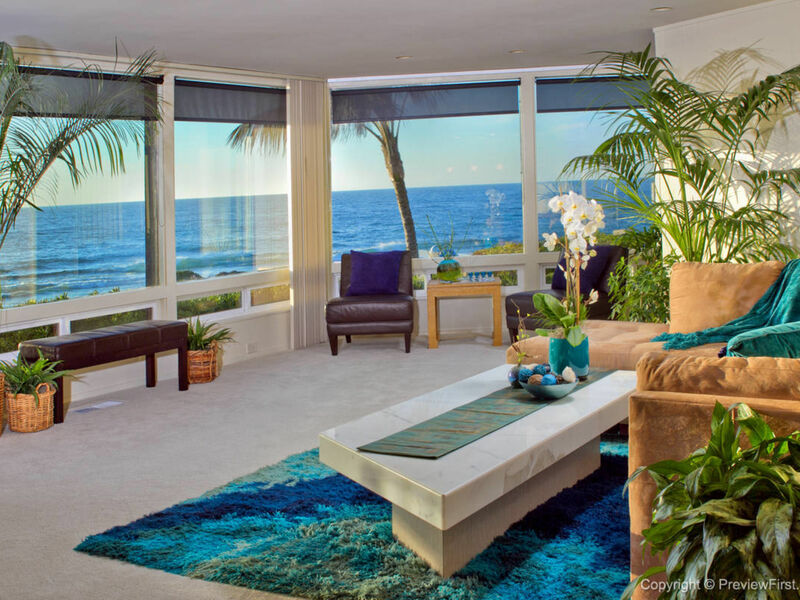 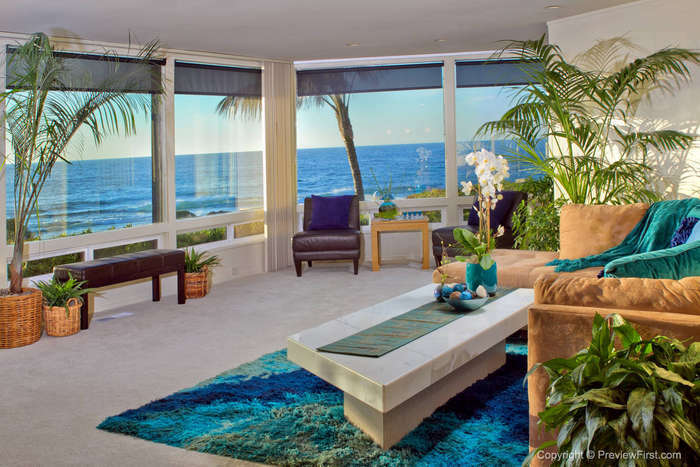 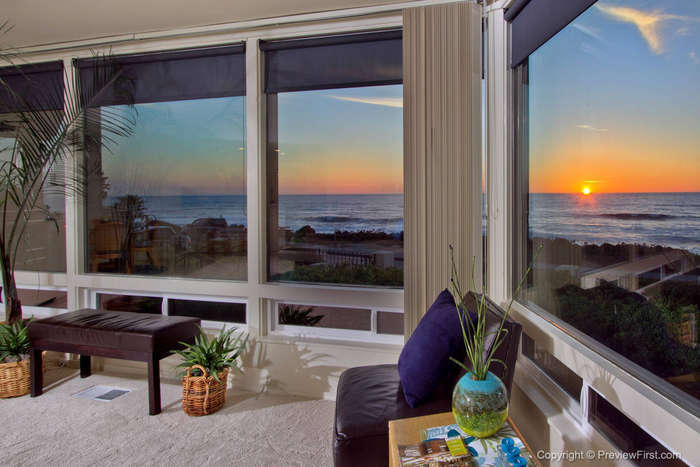 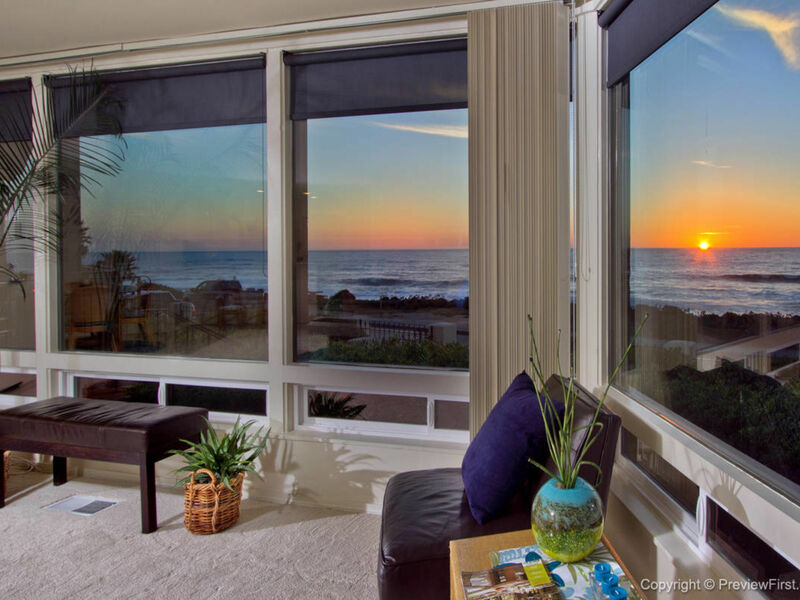 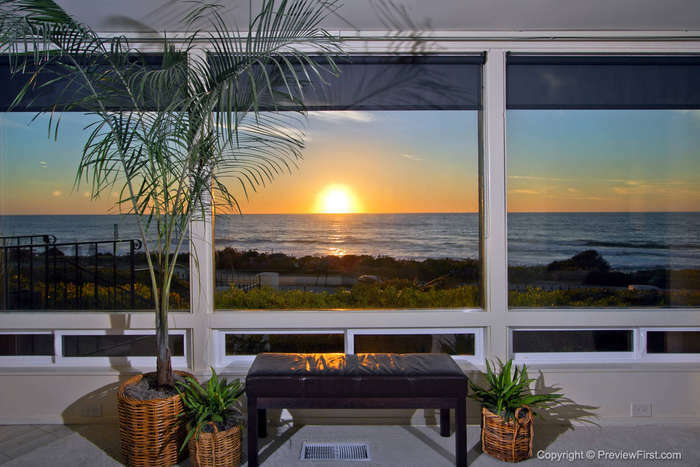 New floor to ceiling windows to take in the sensational view of crashing waves, surfers and the ever-changing scenery of pelicans & birds flying by. 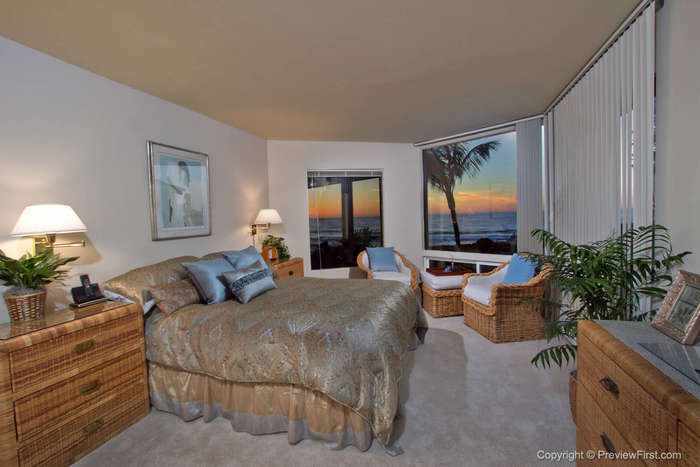 Let the waves lull you to sleep! 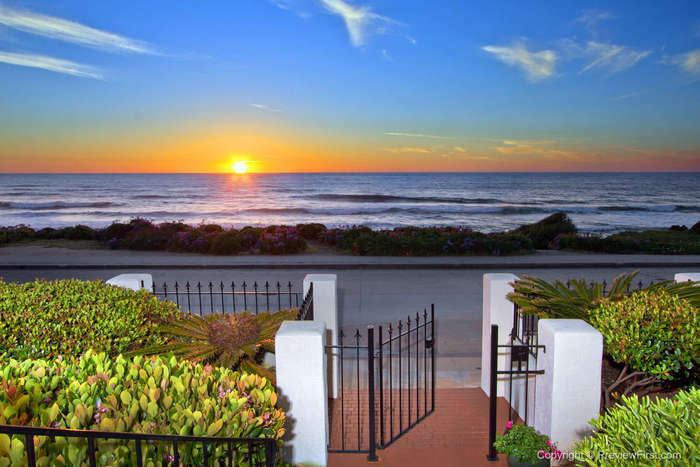 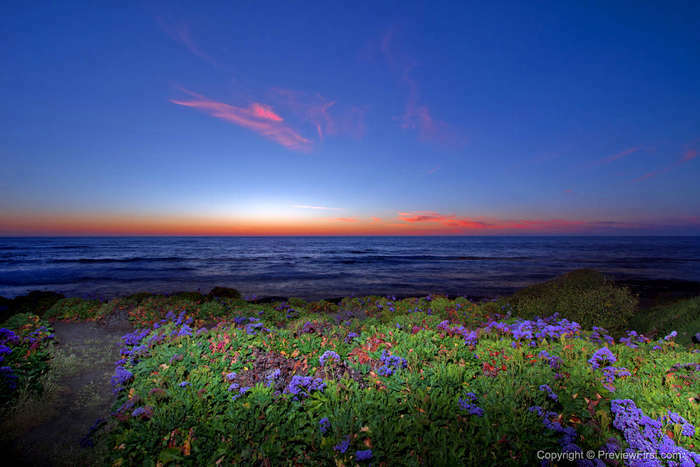 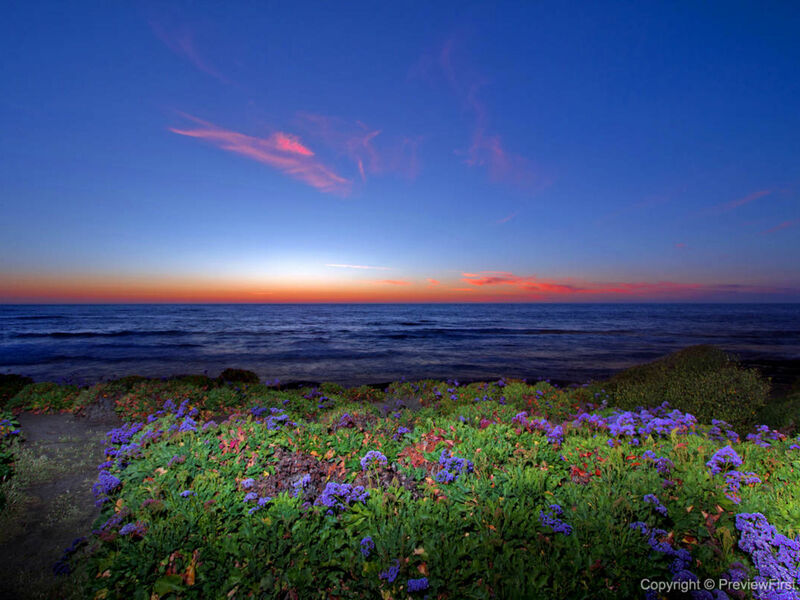 Drop by for a sunset!